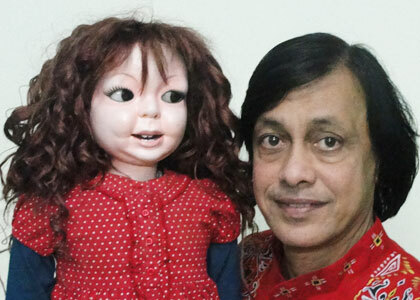 Ramdas Padhye has not only used this art form of Ventriloquism and Puppetry on television and theatre, but has also successfully explored the intricacies of this art form on the silver screen. 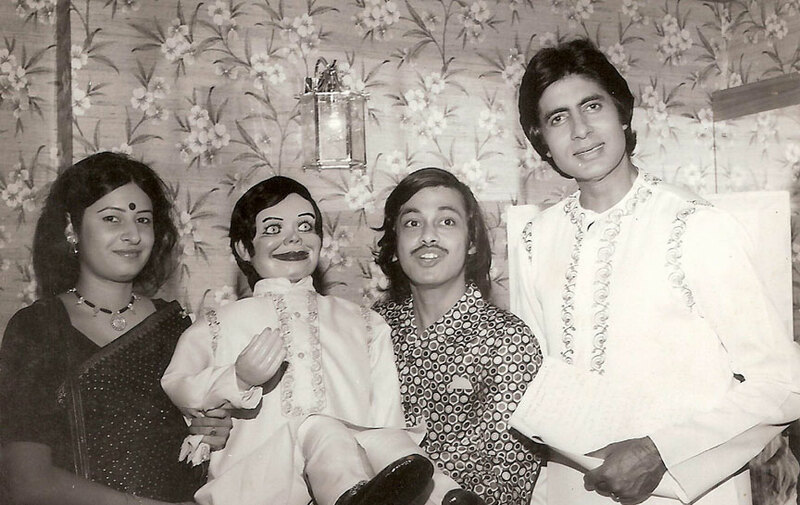 After seeing Ramdas perform a Ventriloquist act at the Filmfare Awards in 1982 , superstar Mr.Amitabh Bachchan was so impressed and he expressed his keen desire to play the role of a Ventriloquist in one of his films. 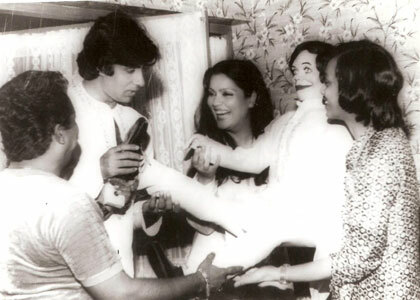 He then incorporated this art form in his film Mahaan(1983) which features Mr.Bachchan in a triple role, where one of the role is of a Ventriloquist.Ramdas and his wife Aparna skillfully operated the puppet hiding themselves from the camera making an illusion as if Mr.Bachchan is operating the puppet. 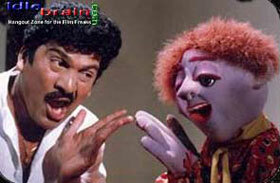 The film Zapatlela released in the year 1993 was truly a landmark film as it successfully explored the puppetry medium never before explored by any film-maker. 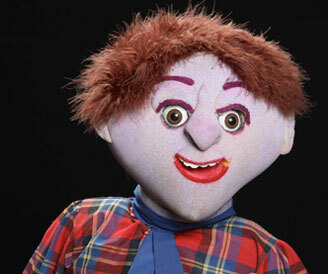 It made the puppet “Tatya Vinchu” a household name and created one of the scariest villain characters of all time. The film Zapatlela was directed by well-known Marathi Director Mr.Mahesh Kothare who also wrote the screenplay of the film. He placed great faith in Ramdas and asked him to design a puppet which was cute but at the same time would appear scary after the puppet comes alive. 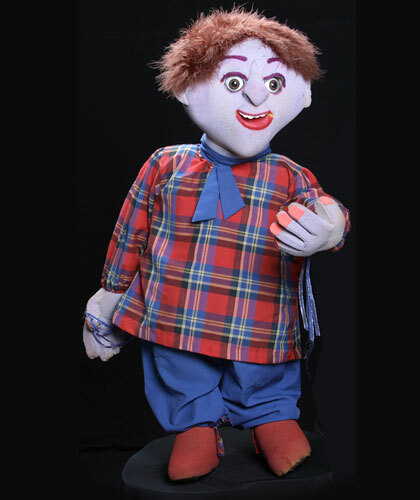 Ramdas Padhye being a mechanical engineer as well as a great craftsman and puppet maker showed Mr.Kothare several designs before finalizing the puppet “Tatya Vinchu”. 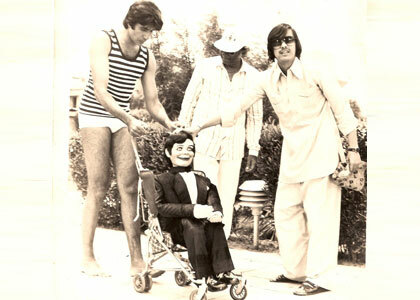 This film starred one of the best comedians of all time Mr.Laxmikant Berde who essayed the role of the Ventriloquist. 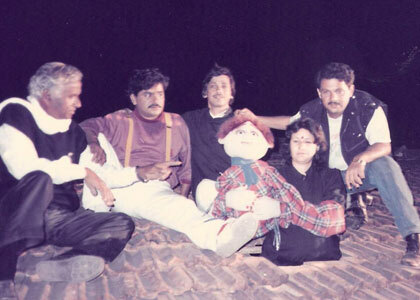 With impeccable comic timing of Mr.Berde matched with lifelike movements of the puppet by Ramdas and his wife Aparna, the puppet Tatya Vinchu became an iconic villain of all times which still gives sleepless nights to many who have grown up watching this film. 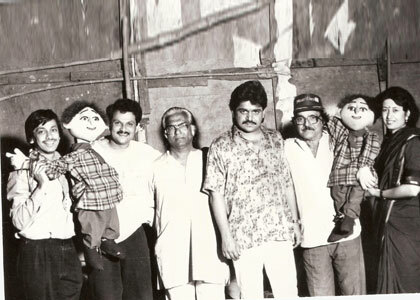 Ramdas created 9 replicas of the puppet “Tatya Vinchu” using different puppetry techniques keeping in mind requirements of every scene of the film. 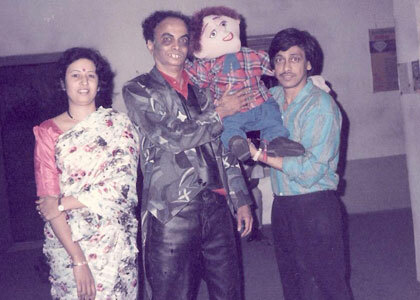 The film broke all box office records and is considered as a landmark film in the Marathi Film Industry. The film bagged all the major awards and accolades during that time. 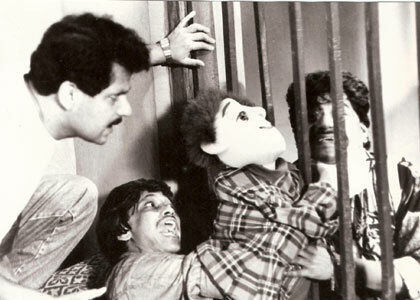 This film Zapatlela proved to be a landmark film in Mr.Padhye’s career thereby proving his versatility as a puppeteer, ventriloquist and puppet-maker all rolled into one. 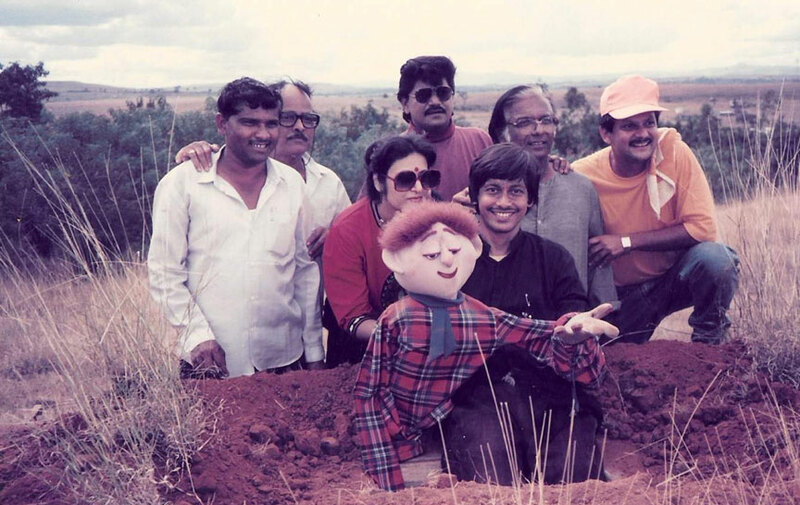 Ramdas also worked with Telgu Superstar Mr.Rajendra Prasad for the Telgu version of the film “Zapatlela” titled “Ammo Bomma” released in the year 2001 directed by Narasimha Rao Relangi.The puppet was designed and operated by Ramdas and his wife Aparna. 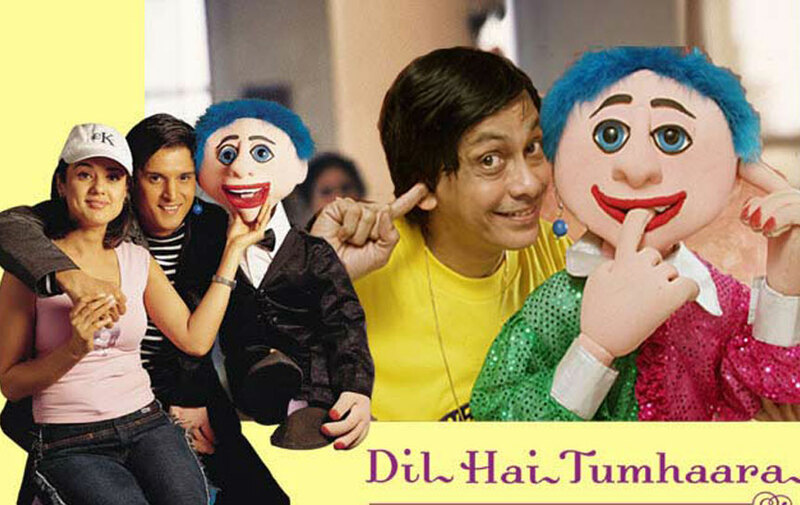 Dil Hai Tumhara released in the year 2002 was romantic family film starring Preity Zinta, Mahima Chaudhary, Jimmy Shergill and Arjun Rampal. The film was directed by well known director Mr.Kundan Shah. 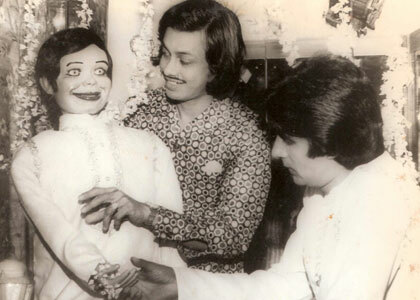 Jimmy Shergill played the role of a Ventriloquist. 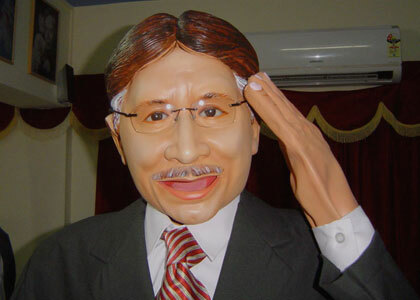 When it comes to designing Custom Made Puppets, Ramdas Padhye is the only person in India who designs puppets as per the requirement of the client. 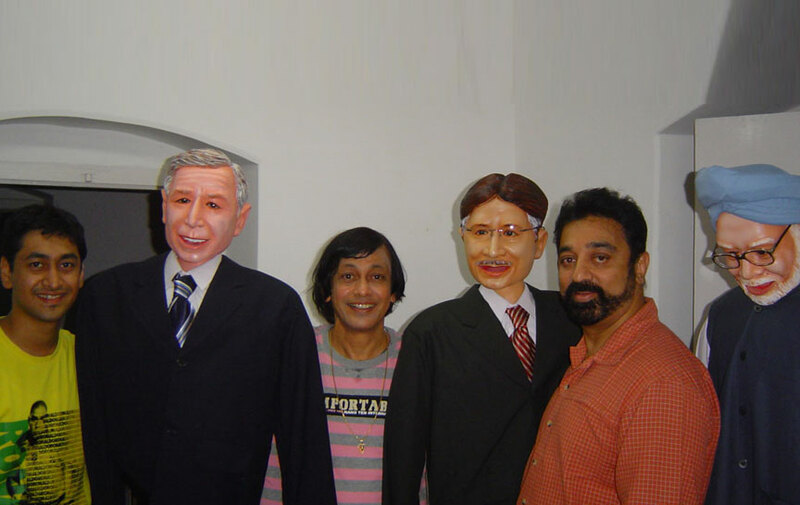 Hence Actor Kamal Hassan roped in Ramdas Padhye to design puppets for his film "Unnaipol Oruvan–Kamal Haasan’s remake of the superhit Hindi Film "A Wednesday” The puppets were designed and created in Ramdas Padhye's "Puppet Studio".These puppets were operated by Ramdas Padhye and his two sons Satyajit and Parikshit during a special sequence in the film featuring these celebrity puppets. 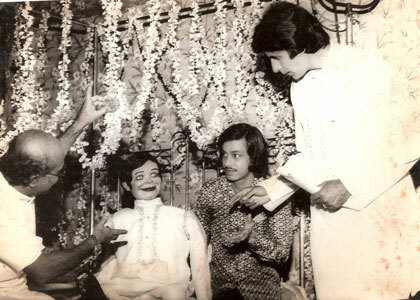 When Mr.Ram Gopal Verma conceived that he needed a doll which was haunted he approached Mr.Ramdas to design the puppet doll for the film. 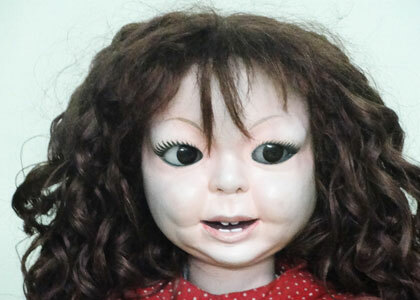 The doll plays a pivotal role in the film Phoonk 2 released in the year 2010. 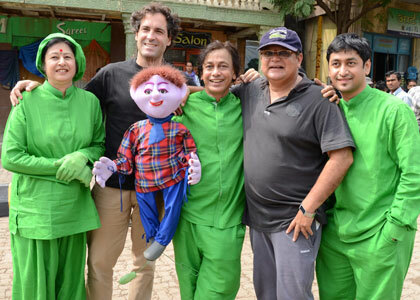 Mr.Mahesh Kothare teamed up with Ramdas again in 2013, after a gap of 20 years to launch the sequel of the super-hit Marathi movie “Zapatlela released in 1993. 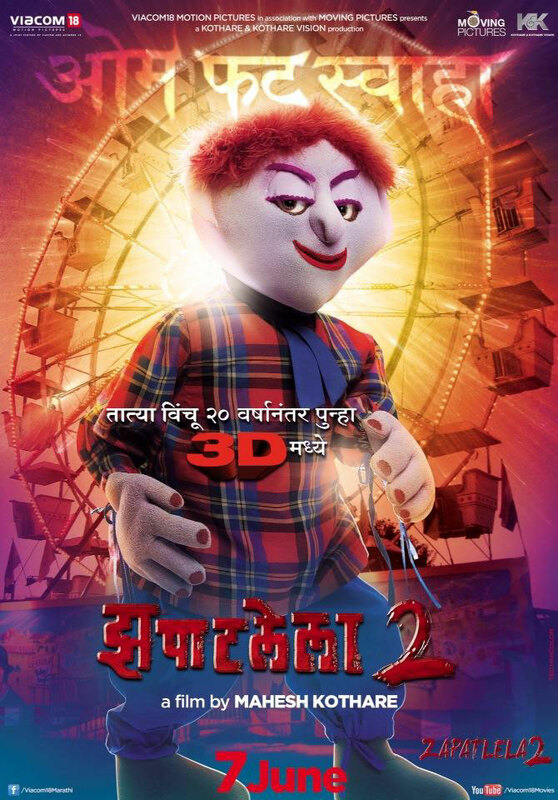 This time the sequel “Zapatlela 2” was produced in 3D, distributed by Viacom18 Motion Pictures making it the first Marathi movie to be produced in 3D. 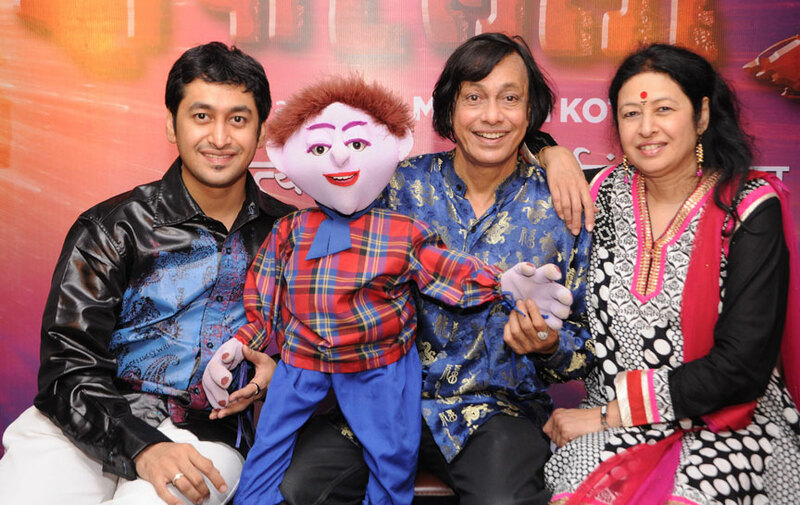 The protagonist “Tatya Vinchu” was operated by Ramdas, wife Aparna and son Satyajit. 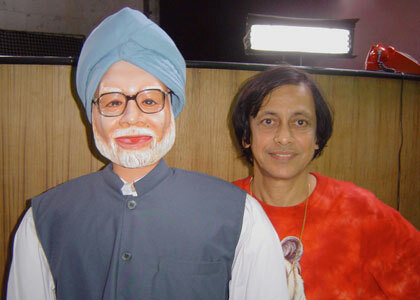 This is the first Marathi movie which uses “Animatronic Puppet”. 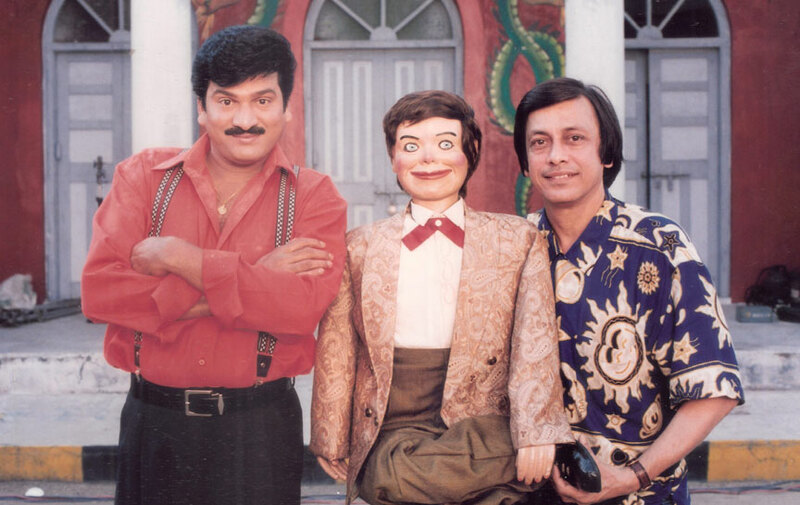 The co-ordination of three puppeteers combined with animatronic puppet has created a superb combination to give real life movements to the character.” Ramdas took almost 3 months to design the puppet of Tatya Vinchu.He has used amalgamation of different puppetry techniques like Ventriloquial puppets, Muppets, Rod Puppets, String Puppets and hi-tech Animatronic puppets to create an amazing character “Tatya Vinchu” who does all different kinds of daredevil stunts in the movie.The film “Zapatlela 2” starring Adinath Kothare, Sonalee Kulkarni, Makarand Anaspure, Mahesh Kothare, Saee Tamhankar broke all box office records in 2013. 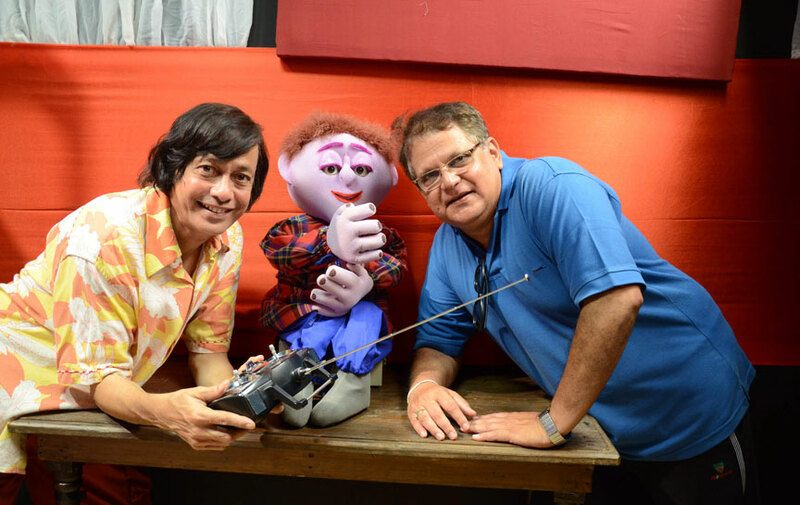 This movie sets a benchmark for the puppetry medium in India and will definitely inspire generations of film-makers who want to explore the art of Puppetry in their movies as is evident from the interest evinced by many film makers to remake this movie in several languages.